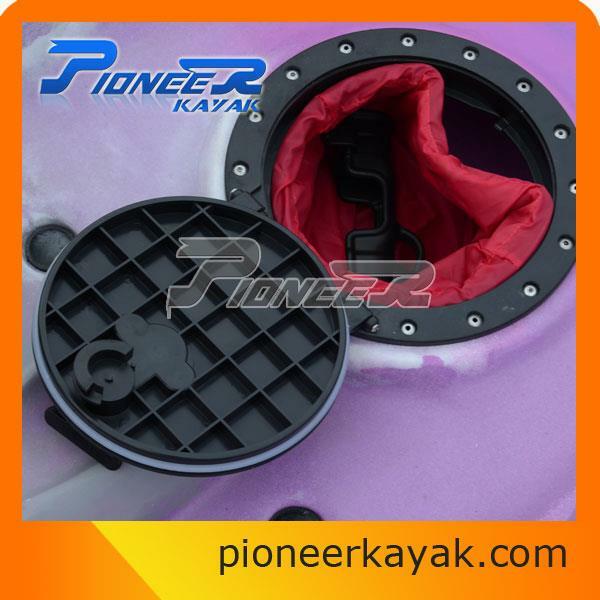 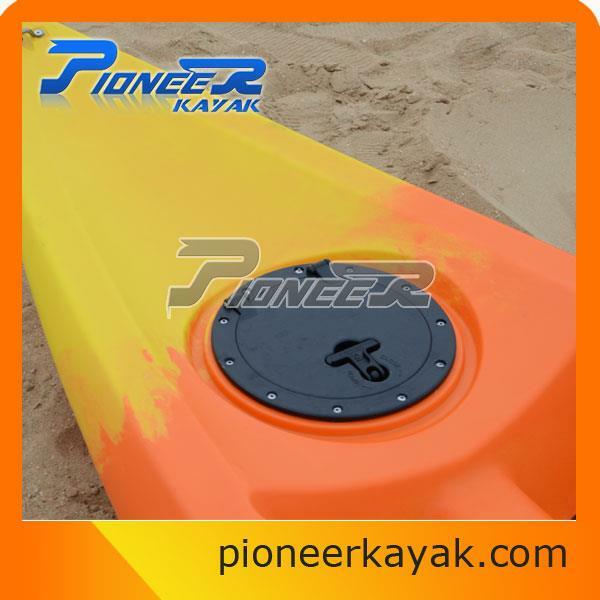 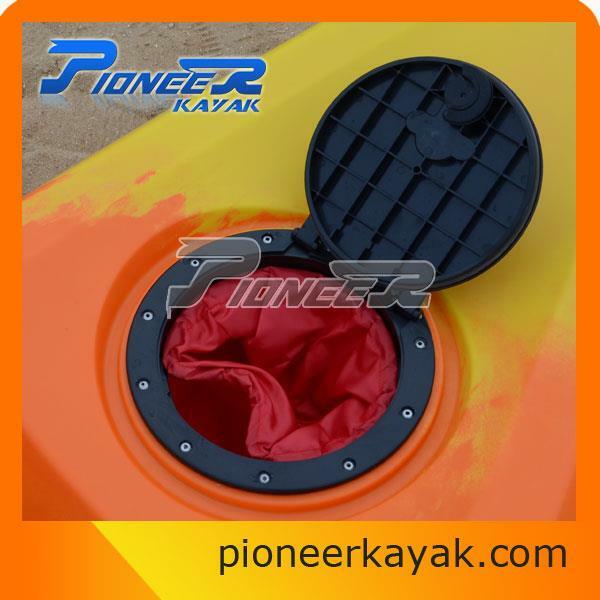 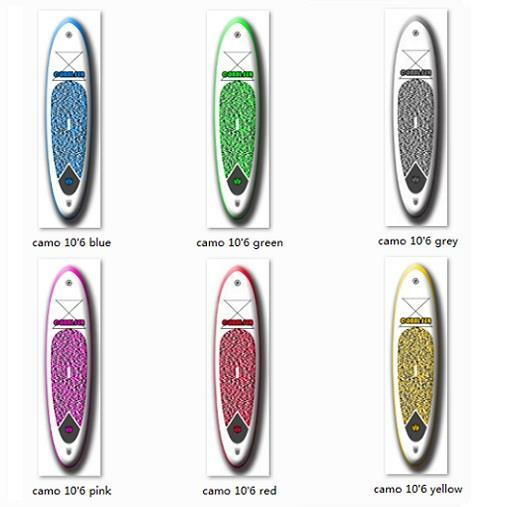 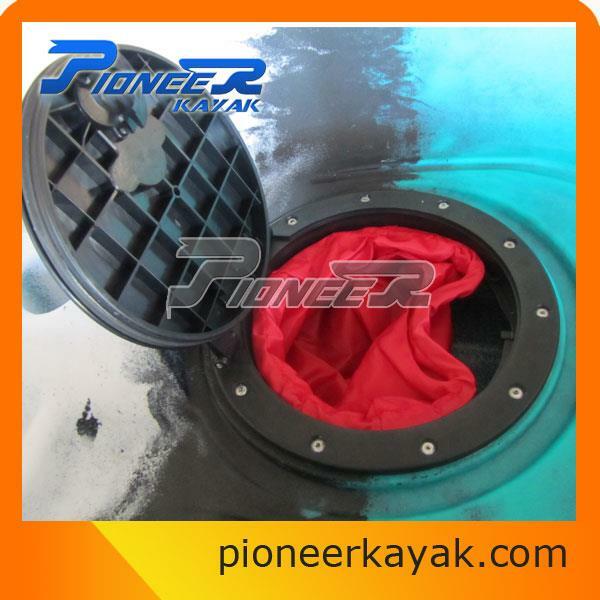 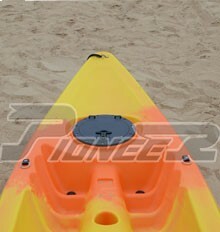 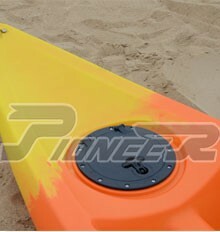 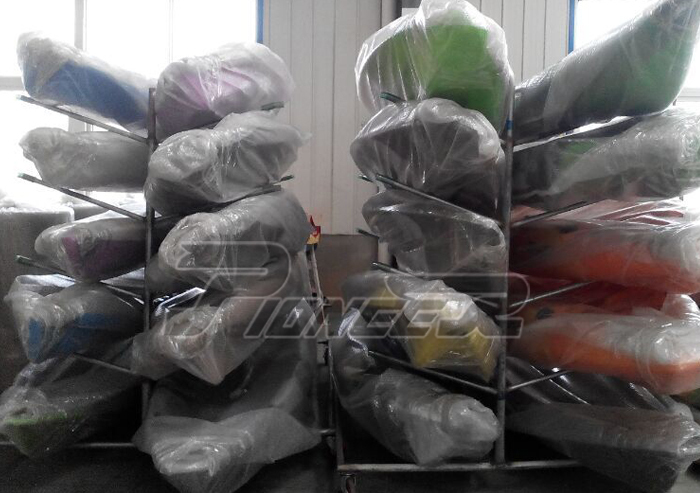 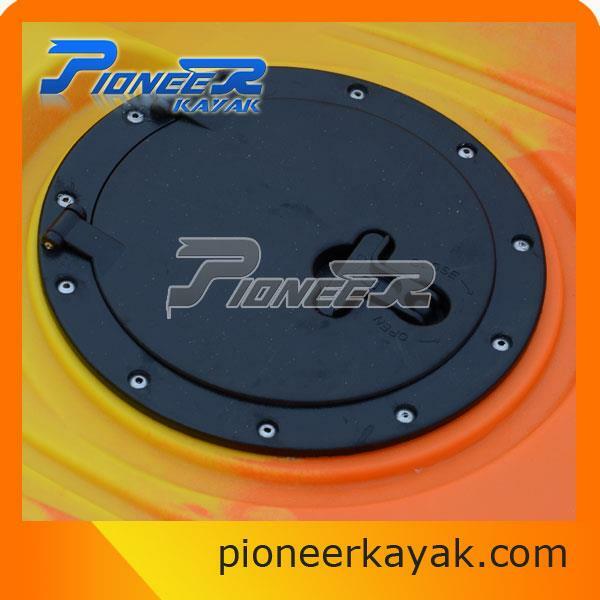 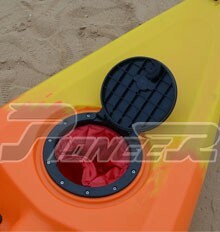 Buy Kayak Hatch 8'' from China Manufacturers, Suppliers, Wholesaler at the Leading Online B2B Marketplace OSELL.com. 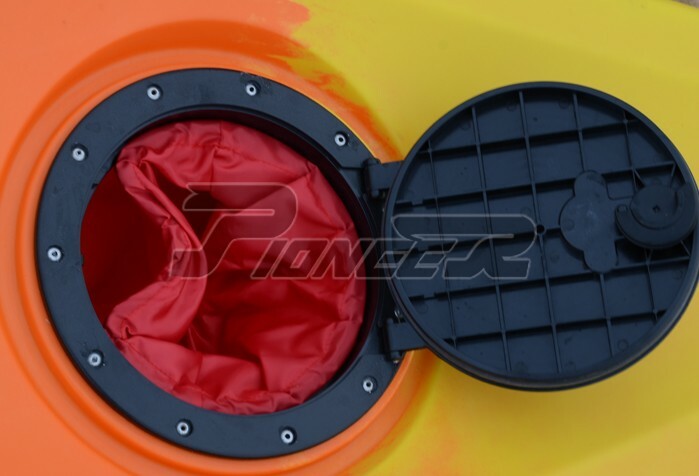 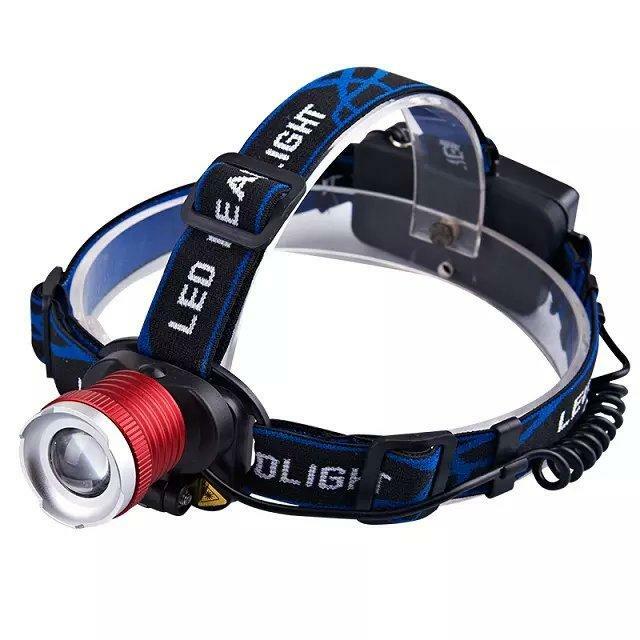 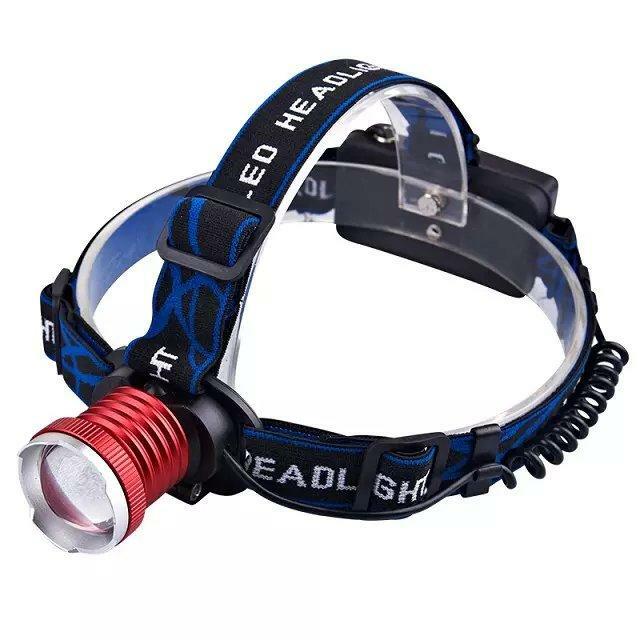 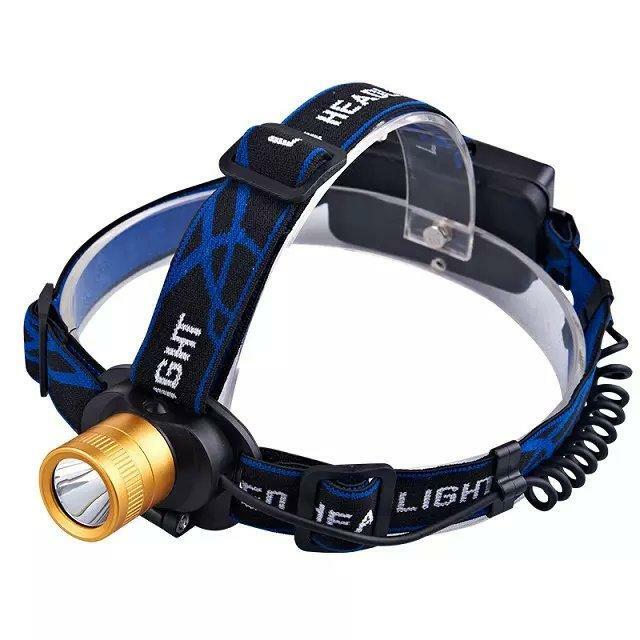 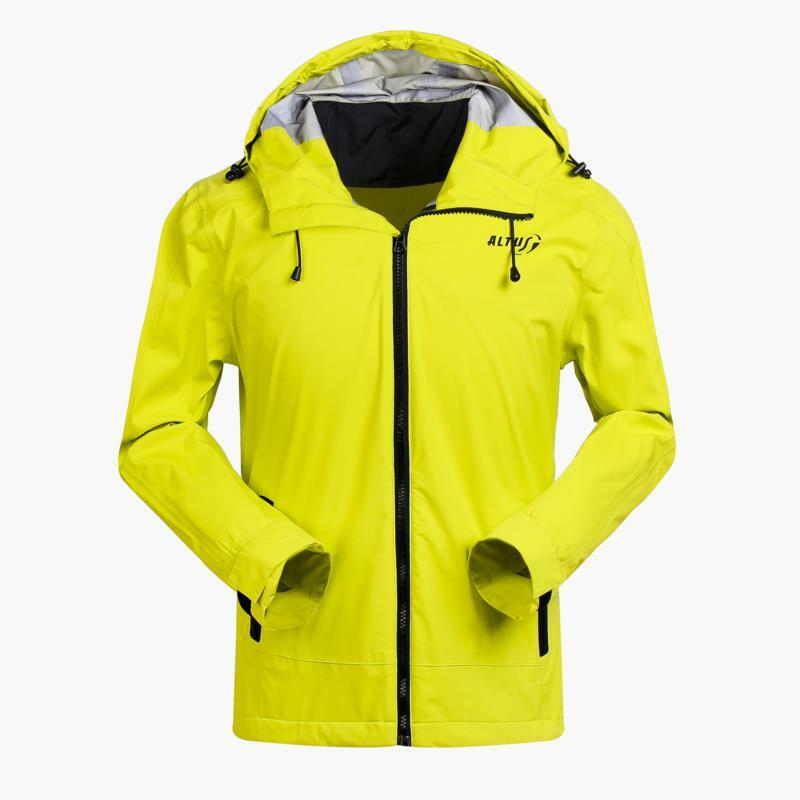 Equipped with one watertight red bag, one watertight circle gasket,to keep some small personal belongings while paddling. 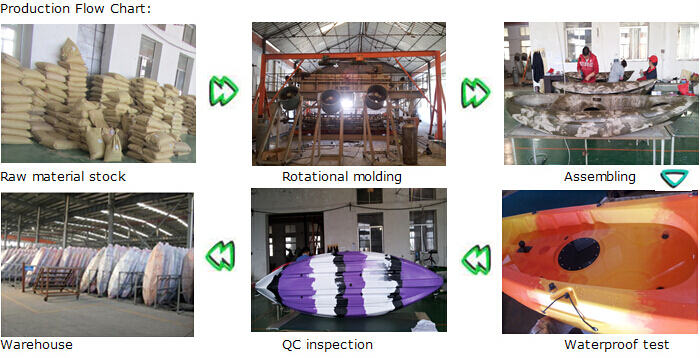 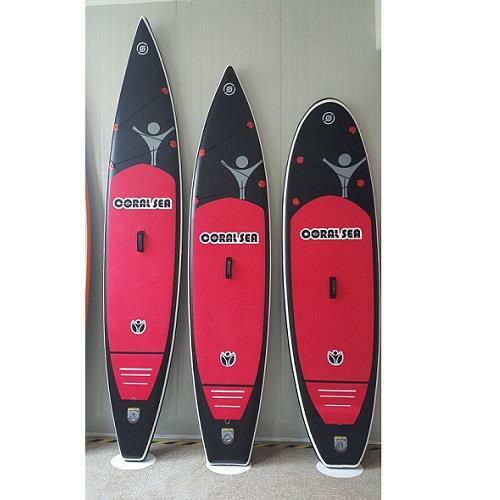 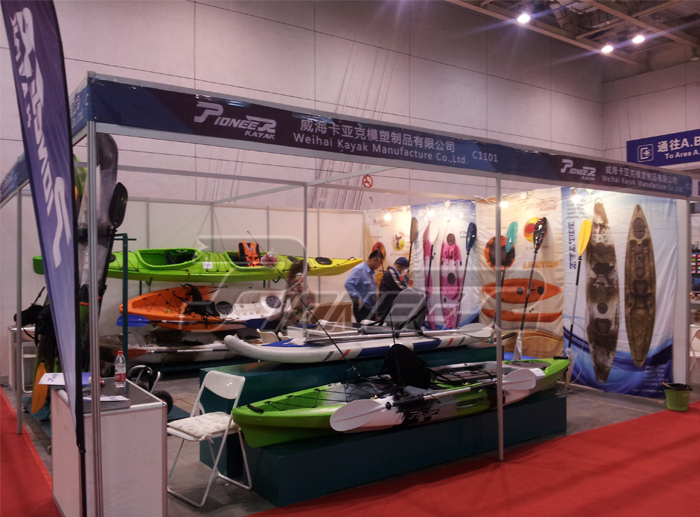 PioneerKayak attended China(Yantai) International Boat Show on 9-11th May 2014.